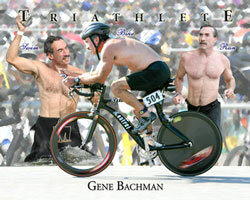 Capturing a Sports Illustrated quality photograph takes both the correct equipment and skill. TriDuo Photography meets this criterion by having years of action experience coupled with the investment in state of the art photography equipment that allows us to capture your moment. As parents we have fond memories of our sons playing sports. What we really miss from those times are action shots of the kids streaking down the field or the basketball court! The speed of play and lighting conditions makes it difficult to capture quality in-focus photographs. TriDuo can help you capture and preserve these moments. A tournament is a special time for the kids and parents and TriDuo would like to be part of capturing those moments, let the parents enjoy the game and we’ll preserve the memories. We do not offer on-site printing at sporting events as we prefer to have our creative team of photographers capturing the event then trying to print out products in less than ideal situations. We take great pride and care in our post event processing and the quality of our products is the best in the business. To put your event on TriDuo’s schedule, e-mail us with details on your event; please including dates, the venue and participation information. We’ll get back with you shortly to confirm our availability and learn more about your venue. Do not hesitate to ask about a date where another event is scheduled, depending on the events we can cover multiple events a day without decreasing the quality of our coverage. After the event, we offer a wide range of products from individual action shots to customized team posters featuring every player and a team photograph. 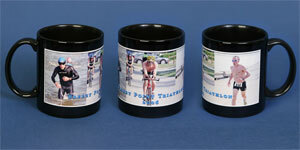 Our gift products include mugs, mousepads, trading cards and more. The offerings for each event; if the event wishes to use TriDuo photography services as a fundraiser also affect the offerings. 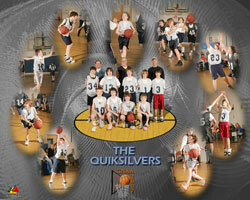 To ensure that the athletes and parents that want photographs are covered, a reservation system may be utilized. For most sporting events there is no charge for TriDuo Photographers to cover the entire event. For specific team or athlete coverage at a regular season event or practice, a downpayment toward pictures or posters is required.